Check out our Babbitting department here at Effingham Regrinding. Babbitting is lining a surface or bearing with Babbitt metal, or providing something with a surface or different material. We can babbitt any bearing here at Effingham Regrinding with a fast turn around process for those that need their equipment back quickly. 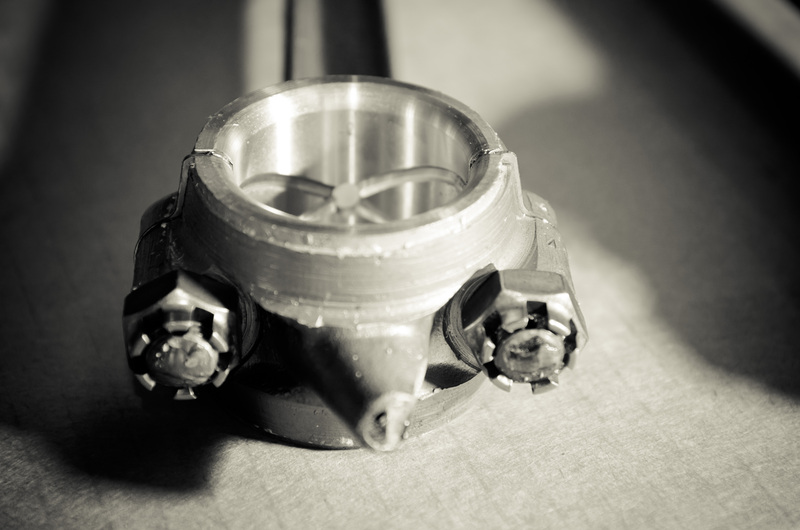 Whether you need just a babbit bearing insert, or the entire assembly, we are able to complete the process. Connecting Rod inventory is available as well!